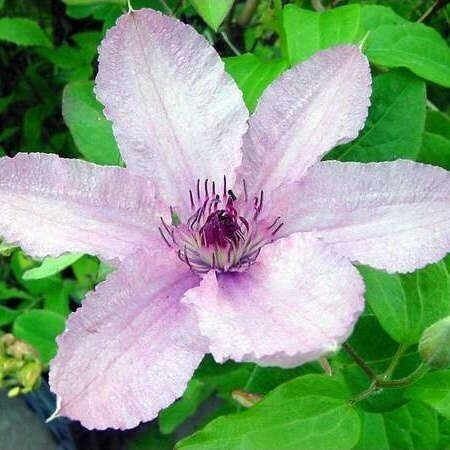 From the Polish Clematis breeder Brother Stefan Francsak, a monk who has produced several outstanding new hybrids. The 4-6" (10-15cm) creamy white blooms with pink trails and reddish stamens are produced in June, July and August. Named in tribute to the late Pope John Paul II. Supplied as flowering sized plants in approx 2-3 litre containers.